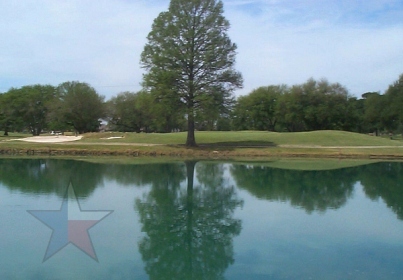 Bear Creek Golf World is a 54-hole public golf facility located in Houston, Texas. The facility has three 18-hole golf courses. They are: The Masters Course, The Presidents Course, and The Challenger Course. 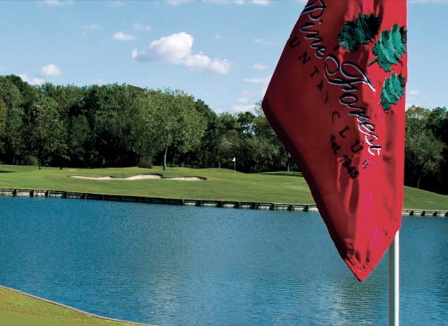 Each course at Bear Creek Golf World provides a good test for every skill level. The Masters Course is recommended for the low handicap golfer because it offers a black set of tees measuring 7,131 yards. The Presidents Course is the only course without water hazards, but it is truly a good test of golf. The Challenger Course is recommended for the novice player. All of the courses are very well-maintained and quite popular. The Presidents Course first opened for play in 1968. The Presidents Course was designed by Jay Riviere. The Masters Course first opened for play in 1973. The Presidents Course was designed by Jay Riviere. 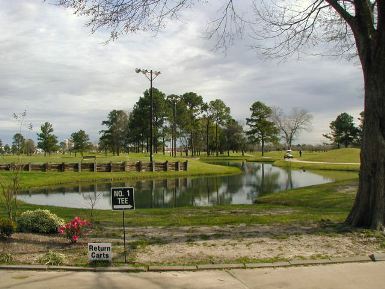 The Challenger Course first opened for play in 1978. The Presidents Course was designed by Bruce Littell. 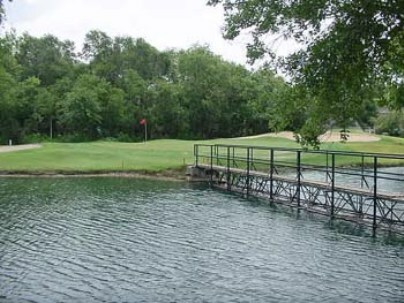 Bear Creek Golf World closed in 2017, the victim of Hurricane Harvey. Great course for occasional golfers needing to build up confidence. Need more 'entry-level' courses like this that won't cost you a dozen lost balls.